Felix Metal Works has been a locally-owned and operated business for over 25 years. We are proud to offer a wide variety of quality products and services involving metal fabrication, installation, repair and replacement throughout the greater Los Angeles area. Our skilled technicians are proficient with metal projects of all sizes and applications for commercial, industrial and residential settings. 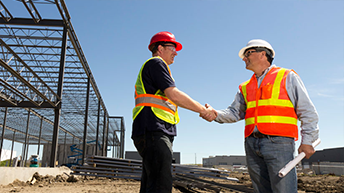 Our metal experts supply property management and subcontracting proficiency for large-scale or modestly-sized projects in settings that include condos and apartment buildings, storage facilities, malls, schools, cell towers and parks, among others. In addition, we specialize in bringing metal components up to code and can either repair or replace damaged or rusted metal fences, gates and railings, as well as concrete steps. We specialize in the design, creation and repairs of custom metal doors. At Felix Metal Works, our team of professionals work to provide the highest level of craftmanship and service to all our customers. 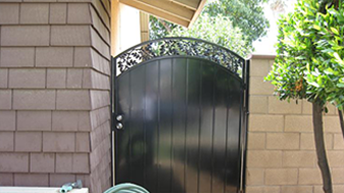 Our professional team is dedicated to provide 100% satisfaction for your complete custom designed gate that is both aesthetically pleasing and provides the security you need. We create custom interior and exterior hand railings for both residential and commercial properties. 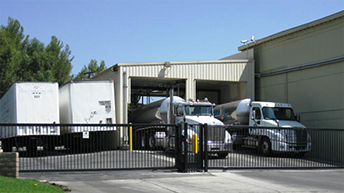 Our experts specialize in custom metal fences for residential and commercial properties. Completely custom to your property, we will work to create a metal fence that satisfies your needs. At Felix Metal Works we work hard to surpass the expectations of our customers. You can rely on the professionals at Felix Metal Works for an accurate and competitive estimate for products and services, first-class work that is completed when we say it will be and high-quality, long-lasting metal pieces that will stand the test of time and that you will be happy to showcase. Call us at (951) 549-6568 for a quote or for questions about a specific project. We look forward to working with you and are confident that you will join the ranks of our satisfied customers. 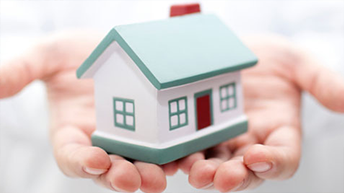 We continue to honor the tradition of supplying unsurpassed service to every client.